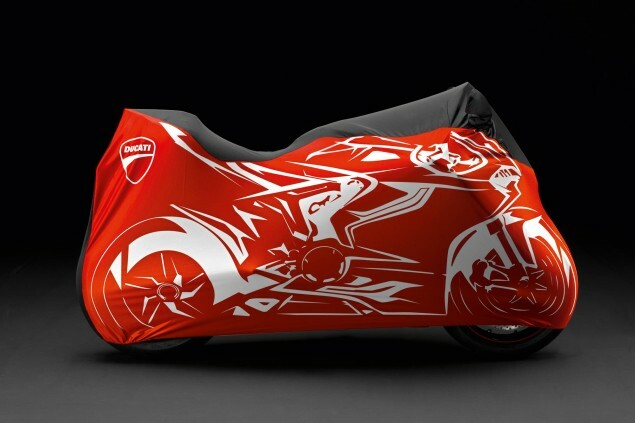 2014 1199 Ducati Panigale R Superleggera Ducati Pictures. More information can be found in my original post here and here. Ok, so there might be something wrong with me. 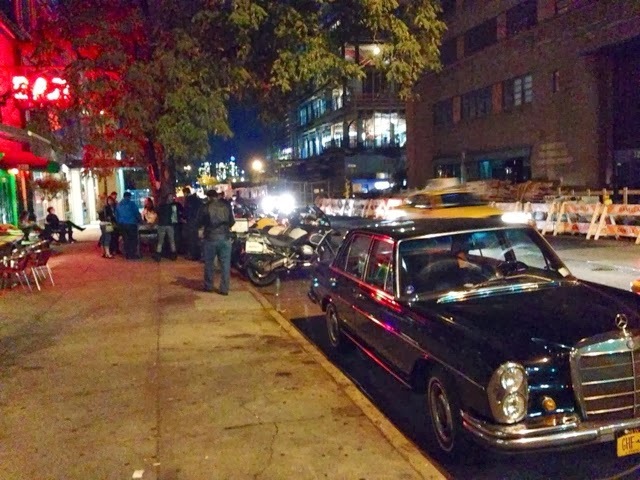 I just spent a couple hours watching a rather provocative burlesque show at The Slipper Room on the Lower East Side, but the sexiest thing I saw all night was parked across the street on Orchard Street and Stanton. This totally naked custom GT1000 was custom painted (you don't see too many in all black), what looked like motocross tires, clip-ons, a full tail chop and a funky exhaust. 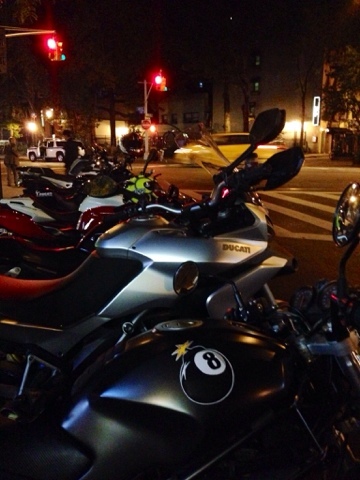 Several friends have invited me to the Ear Inn, where on Tuesdays there is an impromptu bike meet up in downtown Manhattan, at one of the oldest existing bars in Manhattan. I finally went with the DOCNYC on Tuesday, and though initially we were hassled by the cops a little bit, we had a great time, and even went dancing at the Spanish tapas bar Kaña next door. 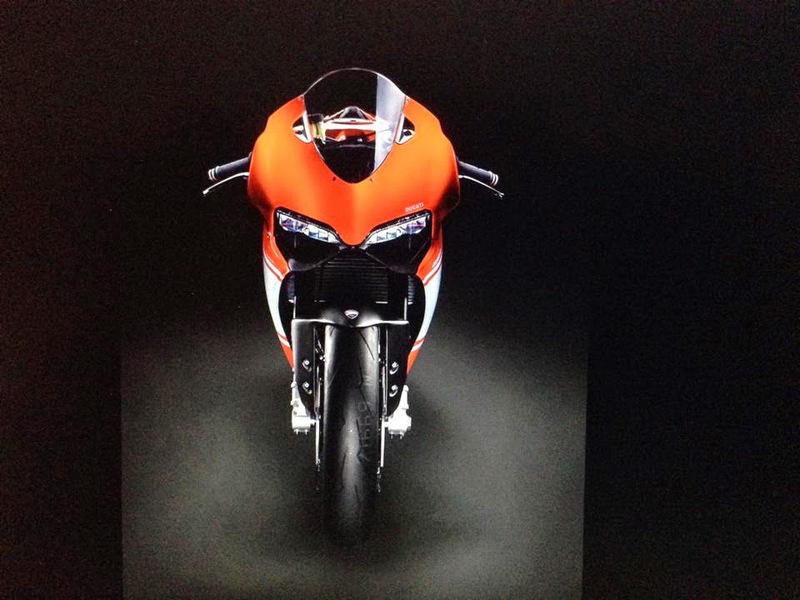 Ducati 1199 Panigale R Superleggera.1,199cc Superquadro engine with 220bhp, which should retail for around $65,000. Only about 100 will be allocated to the United States. On the way back from Cape Cod, the sun was setting and I stopped off at Plymouth Rock. Even though I had an hour left to go to get back to Boston, I was glad I did. I tried my best to find a scenic route from New York City to Boston, but not only did I forget my winter gloves in 50 degree weather, I didn't realize that much of Connecticut and Eastern Massachusetts are a rather boring drive. I started up 684 to Danbury, then up 202 to New Milford to Nepaug State Forest.